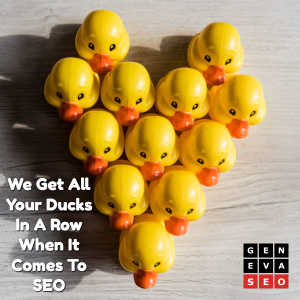 When it comes to SEO, many businesses are trying to do it themselves or try to use automated “tools and tricks” but see little or no result. Some businesses have even been hurt by “optimization” done by people or companies who didn’t know what they were doing; or, worse, who sent hundreds or thousands of spammy links causing a fall in rankings. If you have been disappointed by SEO in the past, feel free to ask us for a no-cost video analysis of your website. 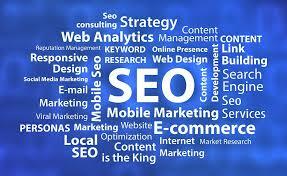 The SEO done by our experts is clean, transparent, and done in such a way that it is relevant for your business. We take the time to get to know our clients and treasure the trust built over time. We continually keep updated with the latest updates in Google algorithms. We are part of a large scale network of SEO professionals and get trained by the best people in the business. Online exposure is getting more important every day. People use their mobile phones to do searches on the run. Voice searches via smartphone are increasing exponentially. If your site doesn’t have the type of content that you preferred type of customer is searching for, but your competitor does, it is likely that you will lose the opportunity for that business. 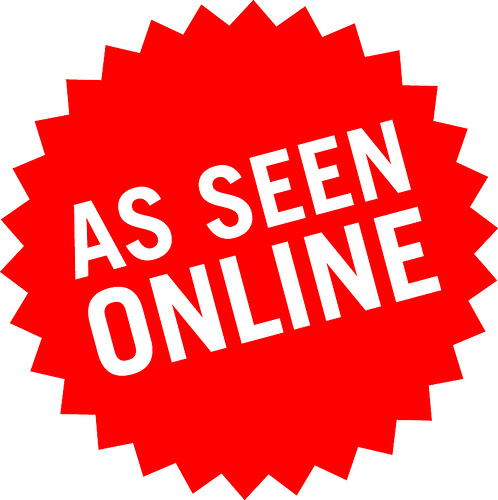 In today’s online world, no business is complete without a full presence on social media. We optimize your social media marketing in the best possible way to benefit your rankings, so that the correct customer can find your business, products and services. 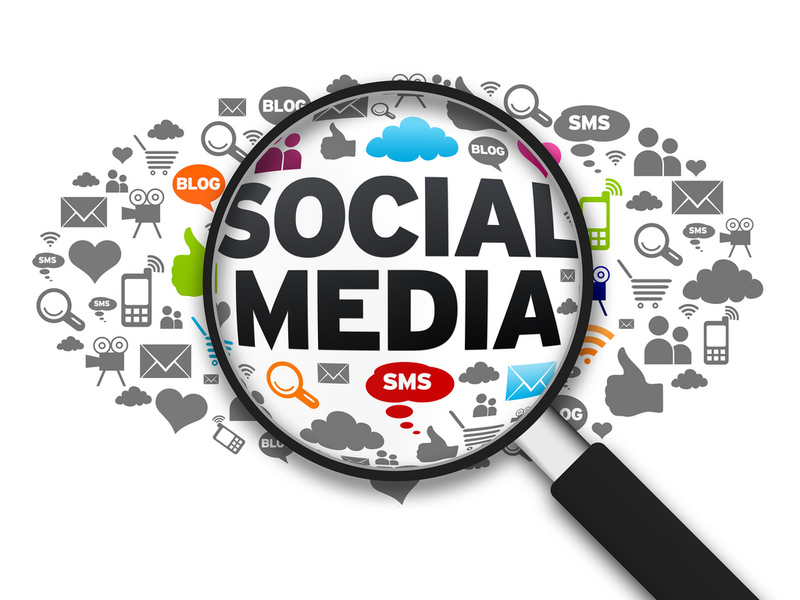 In addition, we provide a specialized service that generates leads via social media. Our approach is particularly helpful for boosting local businesses and helping you get more leads. Have you upgraded your website to a new design and lost ranking positions? Has your current web designer explained the importance of your old content? An optimized website means that all the variables have been taken into account, from the site being clearly visible on all types of devices, from smart phones to tablets, to its content, including both text, media and other factors. We can provide you with an analysis of what needs to be done in order for your site to contain all the components required for optimization. Your standard web designer may create a website that looks very cool, whereas we will complement this work optimize what you have in order to rank better. First and foremost we must find out what the current status with your website is. How well is it optimized? How do you rank in comparison with your competitors? 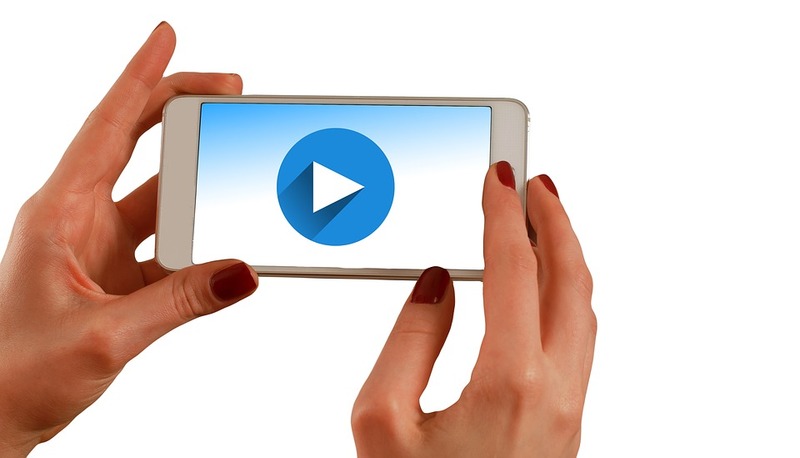 Video optimization is possible in many ways and should be in your arsenal of marketing tools. Video as a media is a very powerful way to attract potential customers. People now spend more time on YouTube than in front of their television on a daily basis. Small businesses often don’t realize just how powerful this approach can be. Allow us to optimize your videos to improve your rankings at the same time.